Horse property! 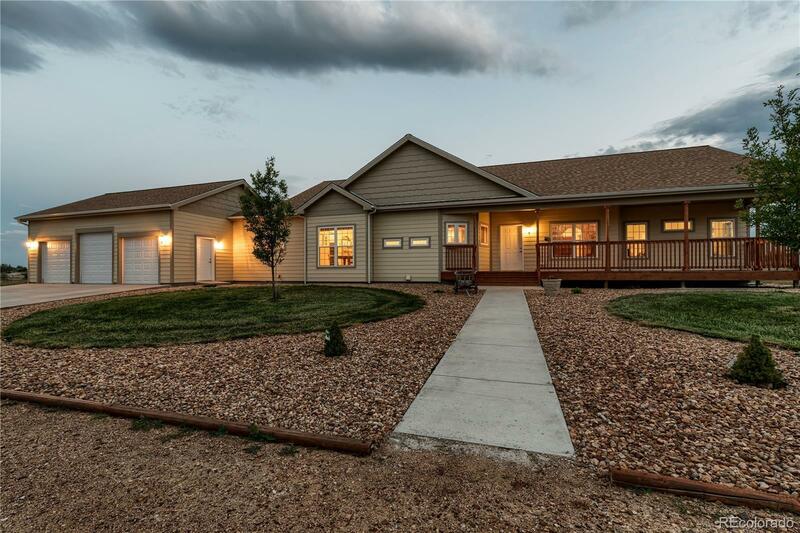 Sprawling ranch on 9 ac w/gorgeous mountain views! Fenced paddocks & pastures, 3-stall barn w/auto waterer, electricity & tack room. Water rights incl. Spring fed pond for irrigation. Peaceful setting w/mature trees. Bamboo floors, tons of natural light & 9' ceilings. Eat-in kitchen w/large island, breakfast bar, slate back-splash, 2 pantries. Master suite w/5-piece bath & walk-in closet. Could easily convert office or den for 4-5 BRs. New roof. Organic garden & fruit trees. Flood Plain: Minimal Risk.